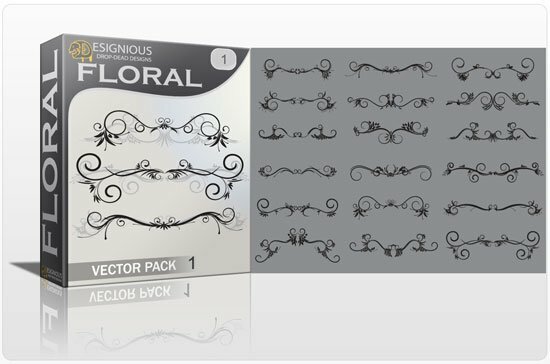 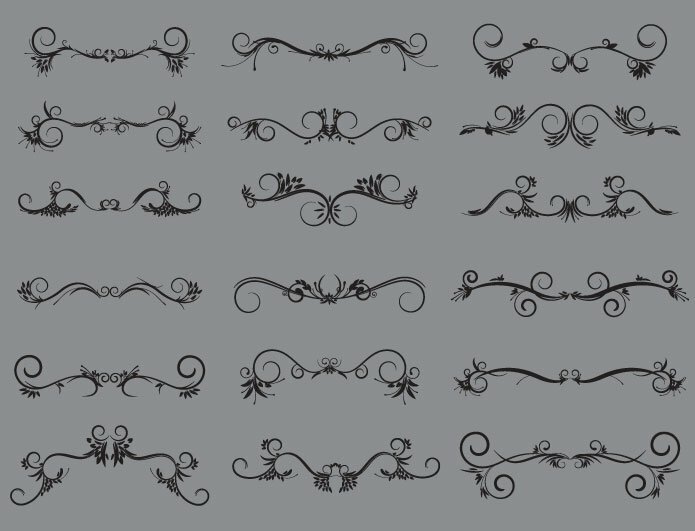 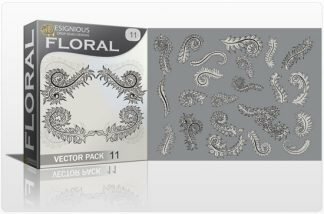 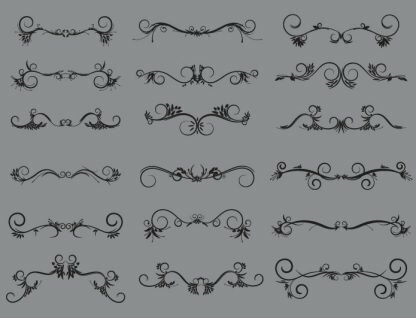 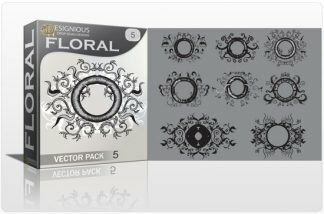 Download this pack now and receive 18 awesome ornate, highly detailed flourishes, ornaments and swirls! 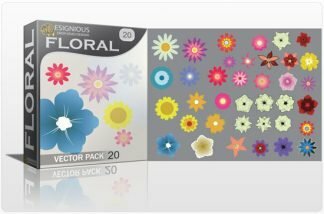 Every illustration is hand drawn and original, no cheap paper traces! 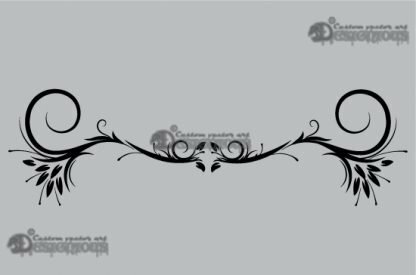 We put a lot of effort to create a line art close to perfection, so make sure you check it out in detail!Enjoy!